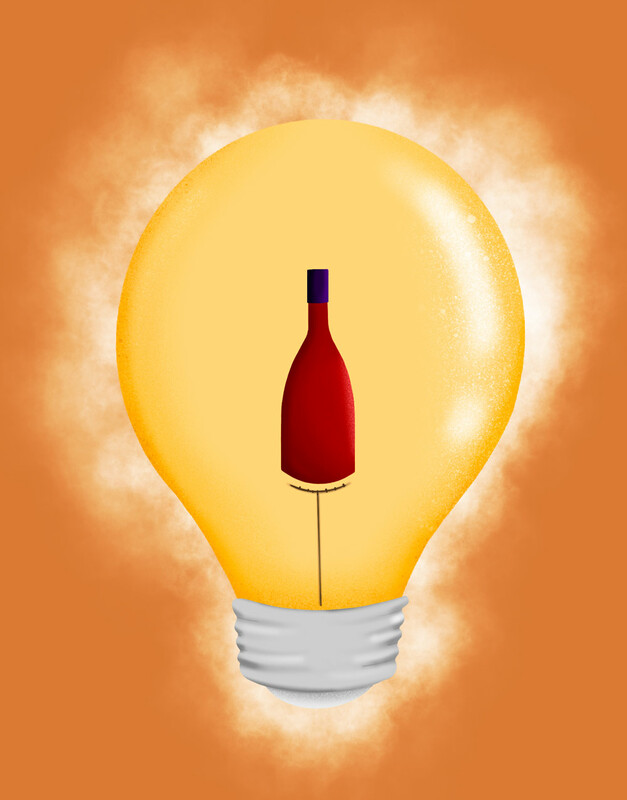 Do you want to impress your friends with your wine knowledge at the next dinner party? Here are some marvels you can share with them while enjoying a relaxing glass of wine! Mature and ageing are not the same thing since the maturing process of wines occurs while they are still stored in oak barrels or stainless steel containers while the ageing occurs after they are bottled. The kitchen is the worst area in the house for storing wine as the room temperature is usually higher than the ideal due to the appliances that release heat. On the other hand, the fridge is usually too cold. These are two distinct things. Specialists in the art of wine tasting give the term aroma to the evaluation of a young wine’s smell and bouquet to an aged wine’s smell. Women are more susceptible to the effects of drinking because they have the necessary enzyme to metabolize alcohol in smaller amounts than men. Since they process the wine more slowly the effects last longer. White wine can also be made from red grapes! The colouration of a wine is defined by the extraction of pigments present in the peeling of the grape, derived from the contact between the peeling and the grape juice. In the case of white wine, this interaction between peeling and juice is not a part of the fermentation process. Although it’s very uncommon, there are some people who are afraid of wine! This phobia is called “oenophobia” and it means the fear of wine or wine-related anxiety.